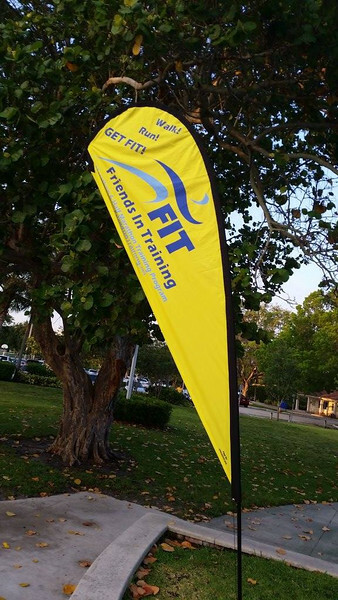 16 August- FIT Speed Training Session! 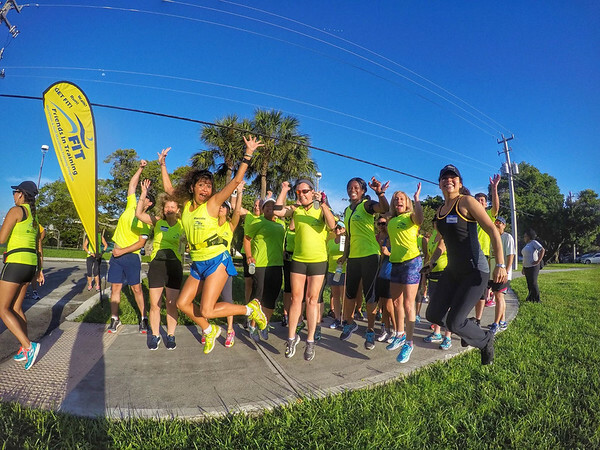 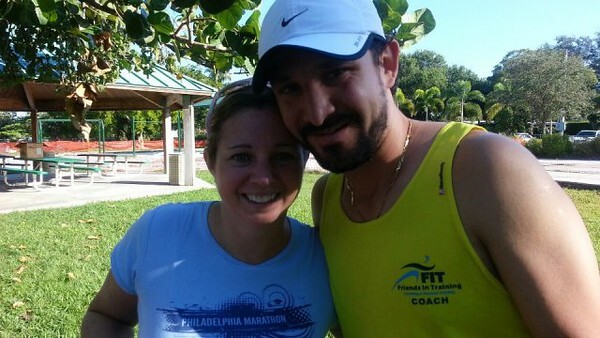 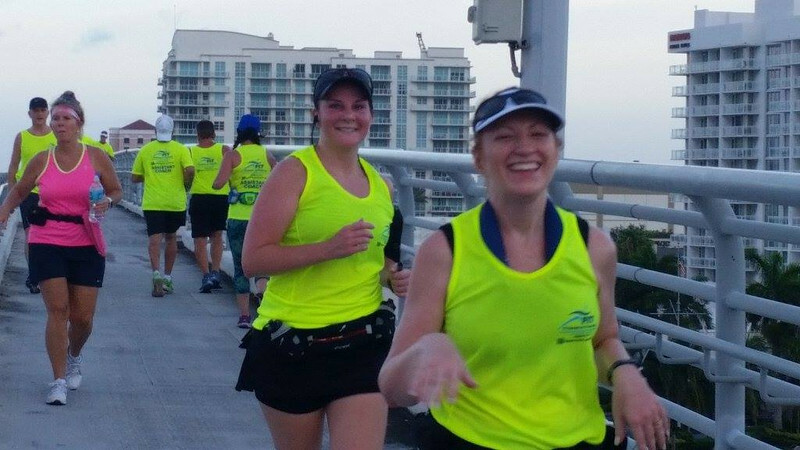 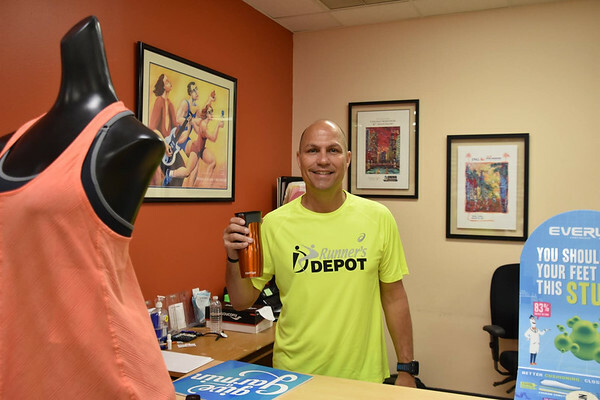 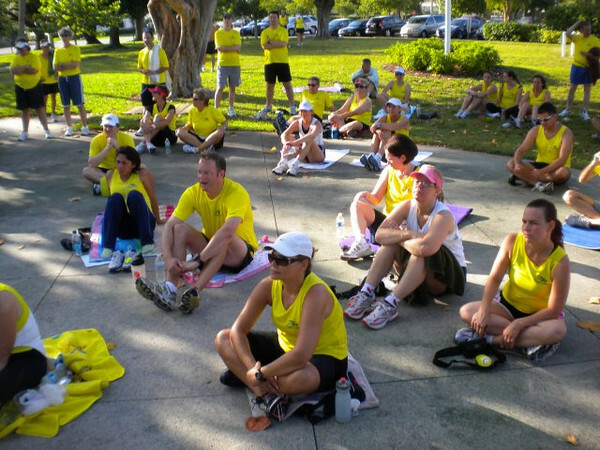 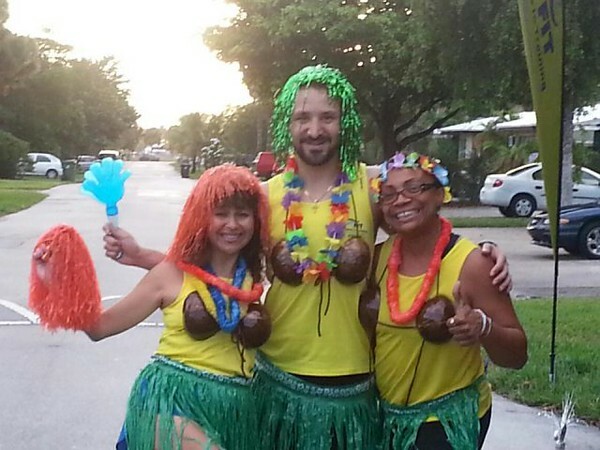 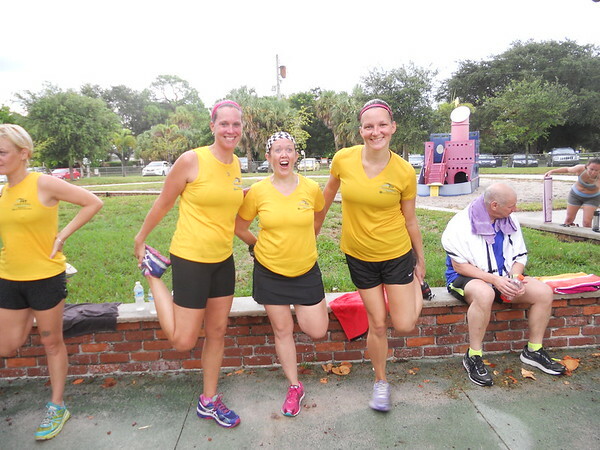 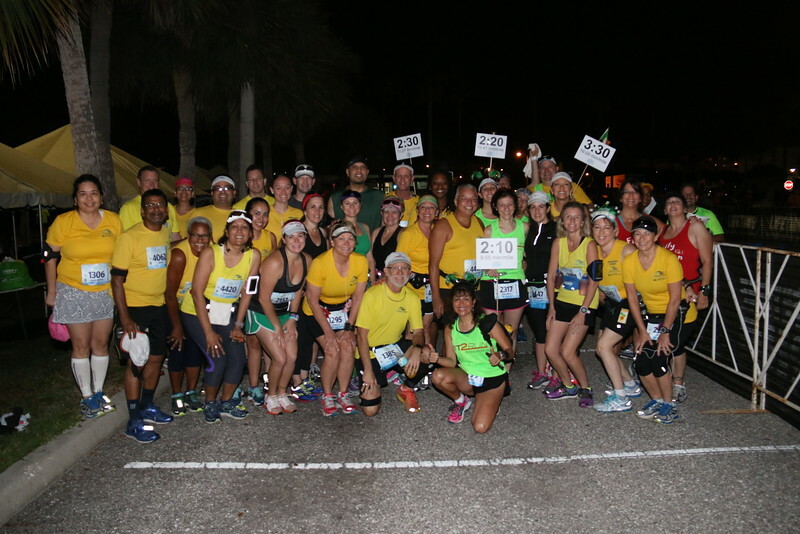 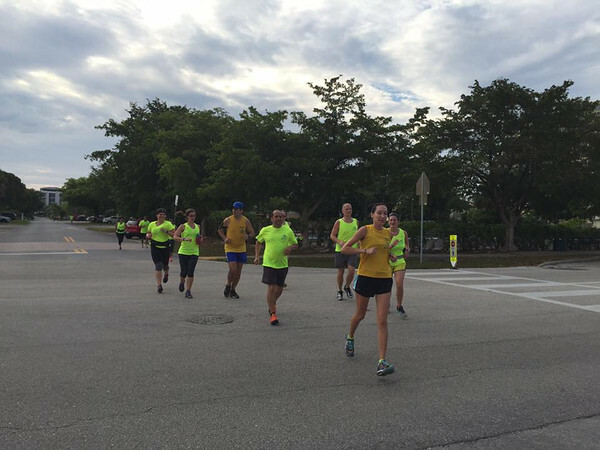 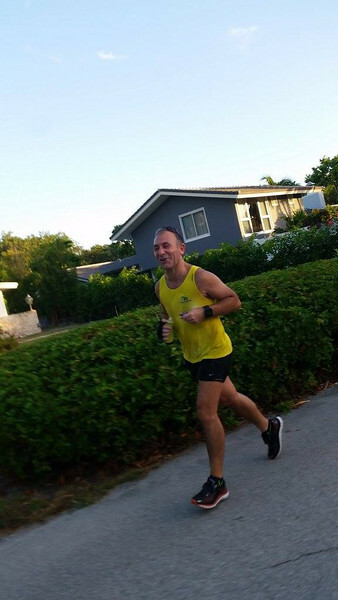 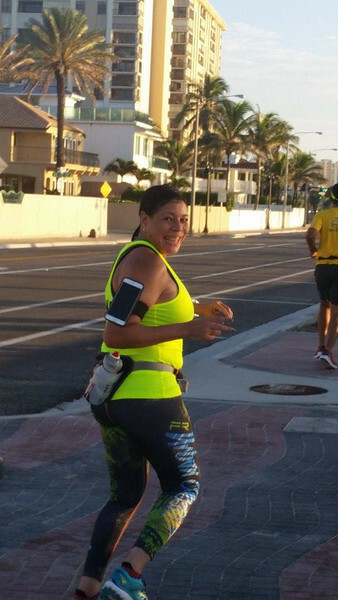 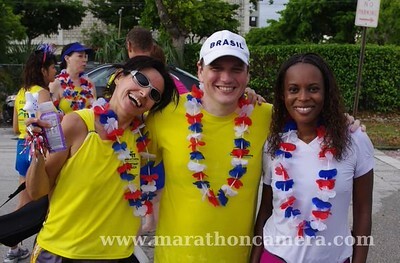 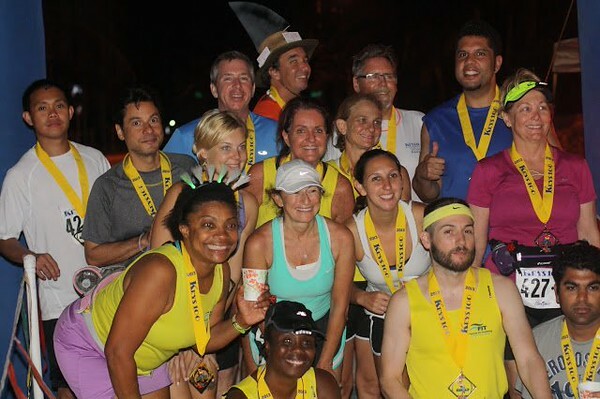 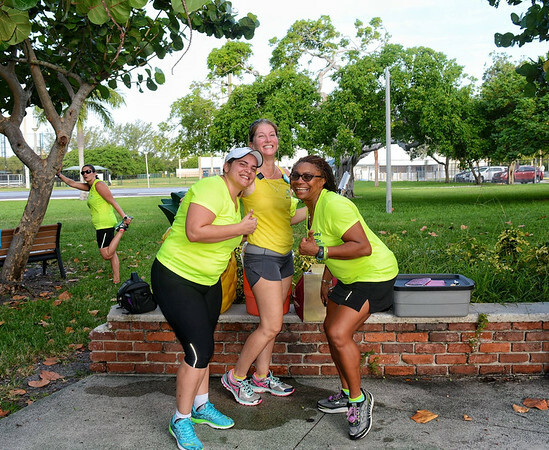 13th August & Miami Marathon Info Session! 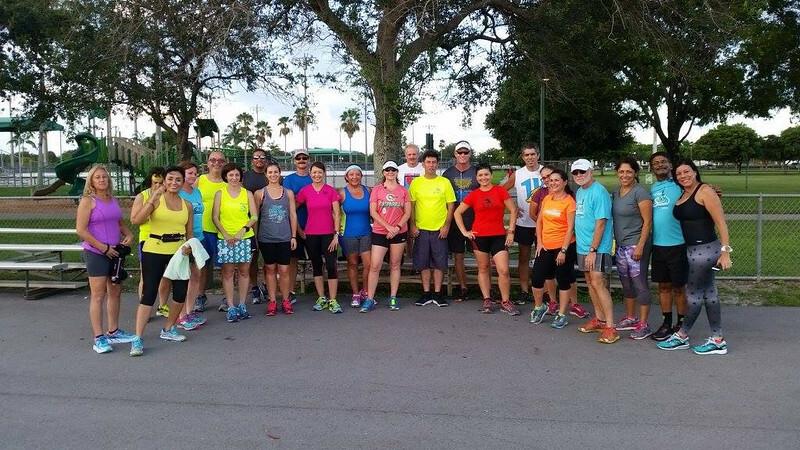 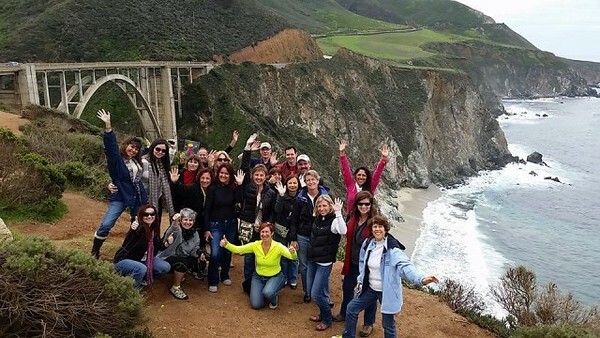 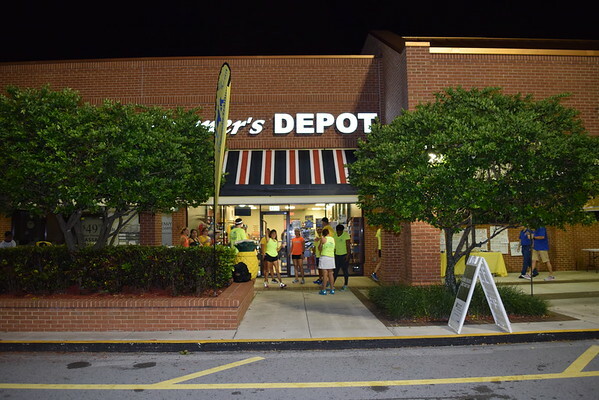 9 Miler and Cross-Training Seminar with Debbie Meitz! 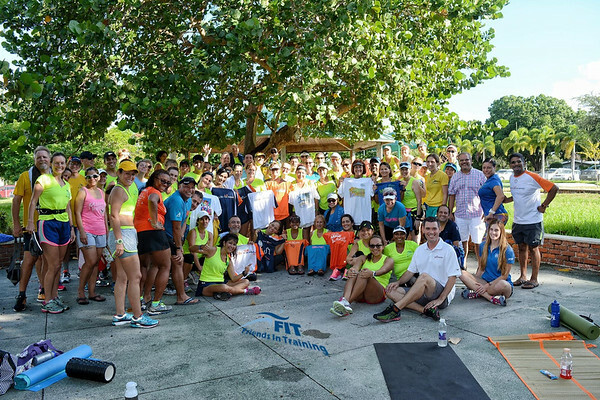 FIT is Hawaii Bound in 2017! 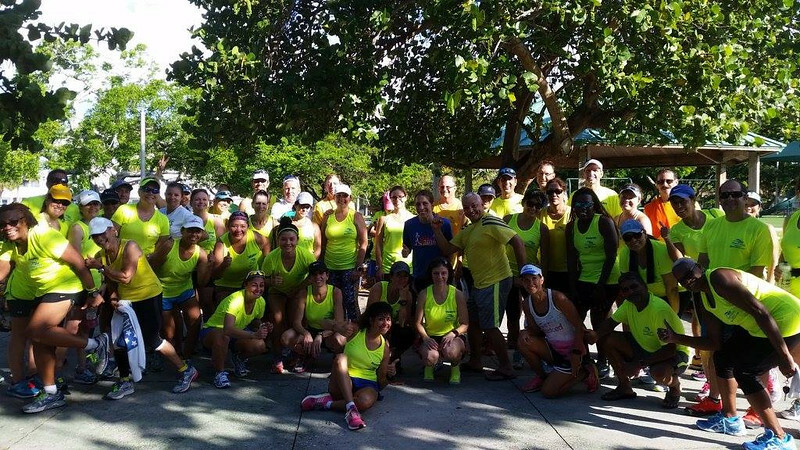 Great 6 Miler Today! 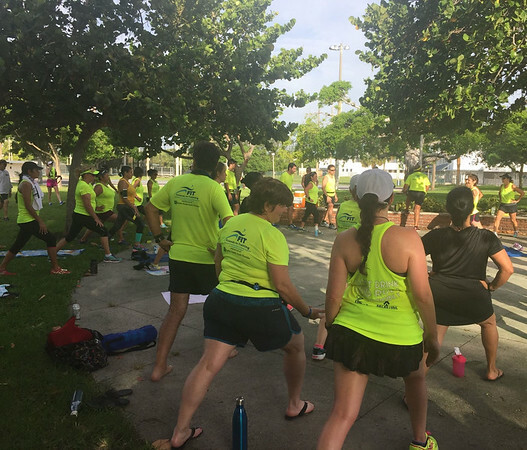 And Then Stretch Time With Stretch Zone! 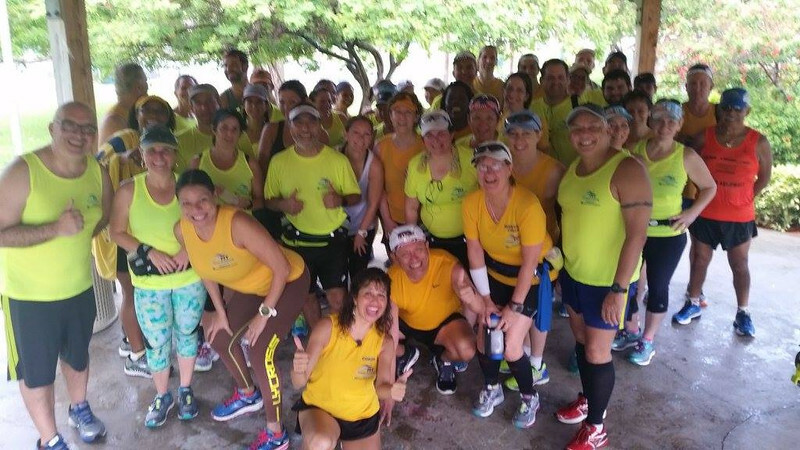 5 WET & FUN MILES THIS MORNING!